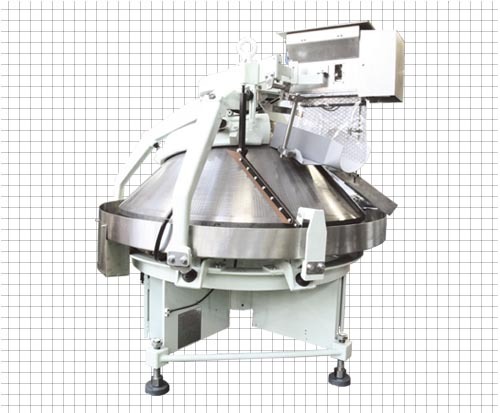 Conical Rounder RKM [PHOTO] | OSHIKIRI MACHINERY LTD. Secure and speedy rounding ! !